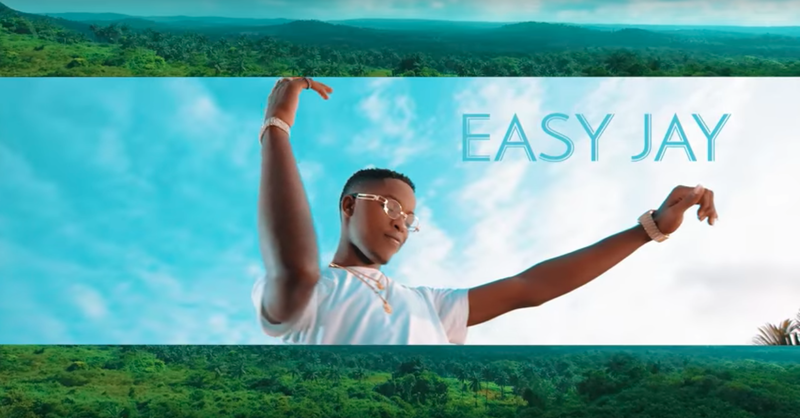 G-Worldwide singer Easy Jay starts off his campaign with slick visuals for ‘Orijo’. This is the first music video by the gifted singer and songwriter. The video directed by Paul Gambit, features Easy Jay at the center of attention, as a bevy of beautiful women fawn over him. The record, a fine blend of Afro-R&B is a showcase of Easy Jay’s sublime talents, and stands as a worthy entrance for the singer.